Clan announcements and news will be posted here. Look to see where you stand within the clan. Rank, position, role, etc. Post your application as a New Topic please. 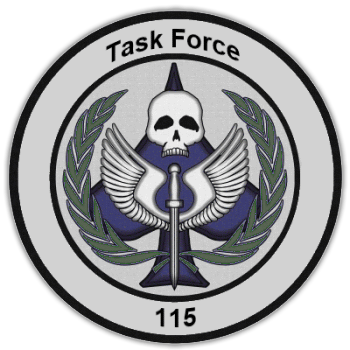 Task Force 115 Special Forces.